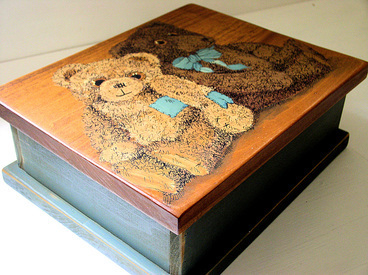 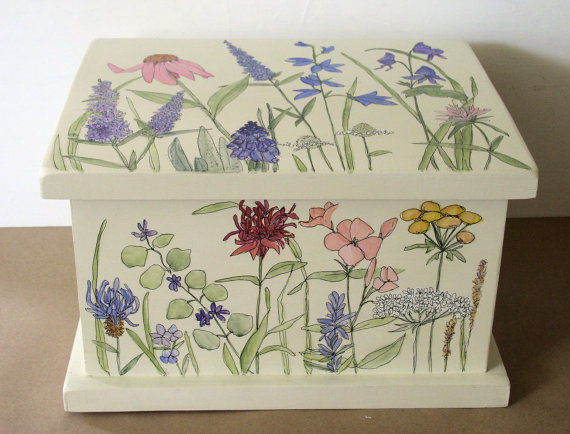 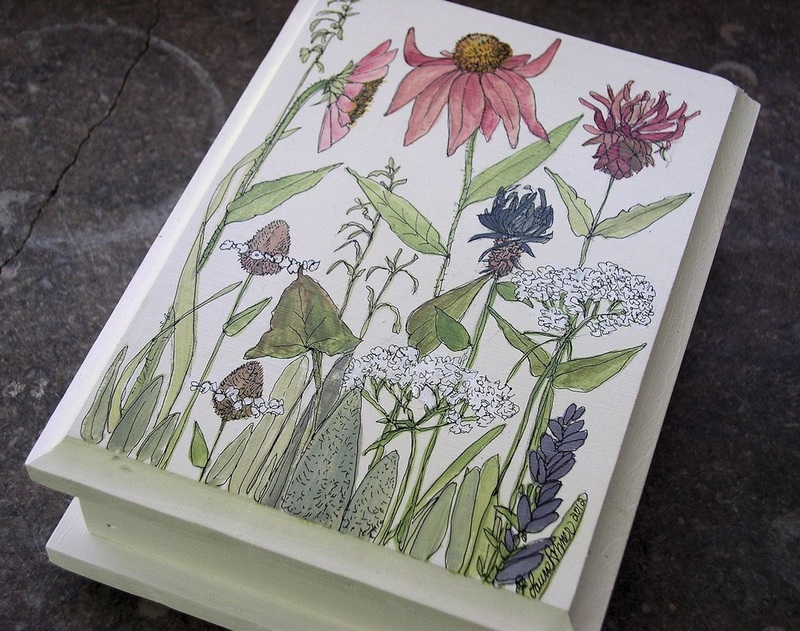 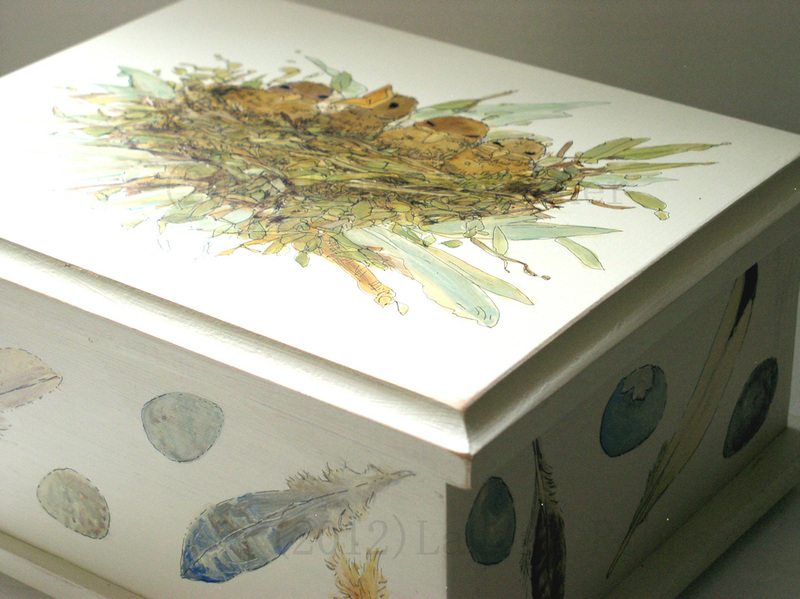 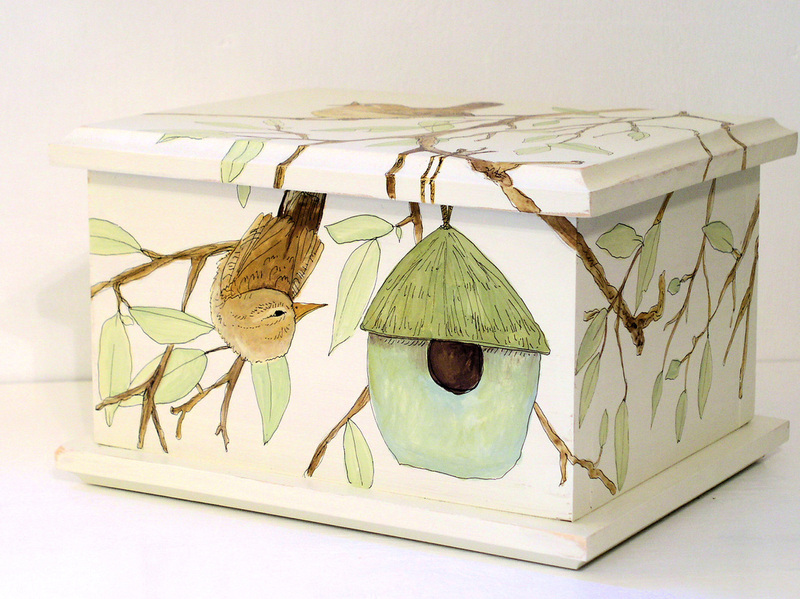 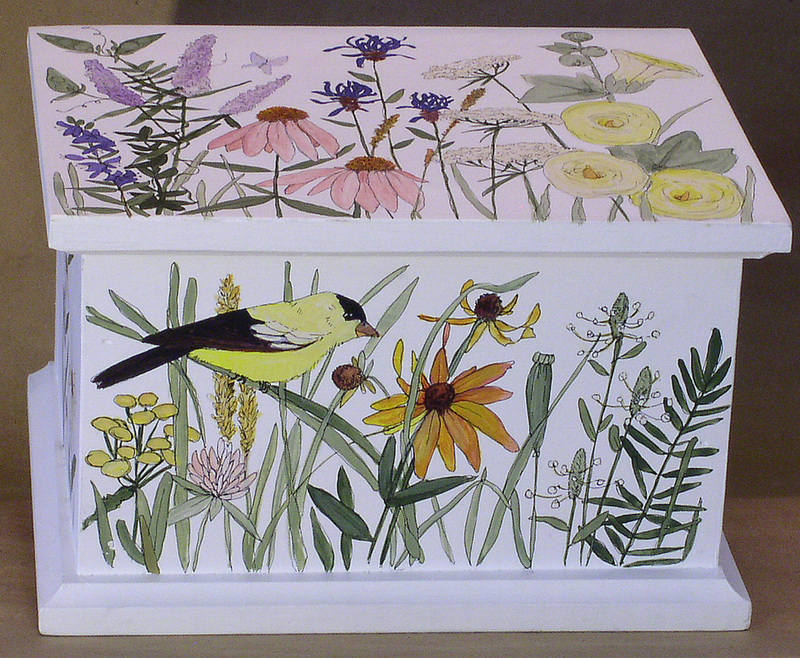 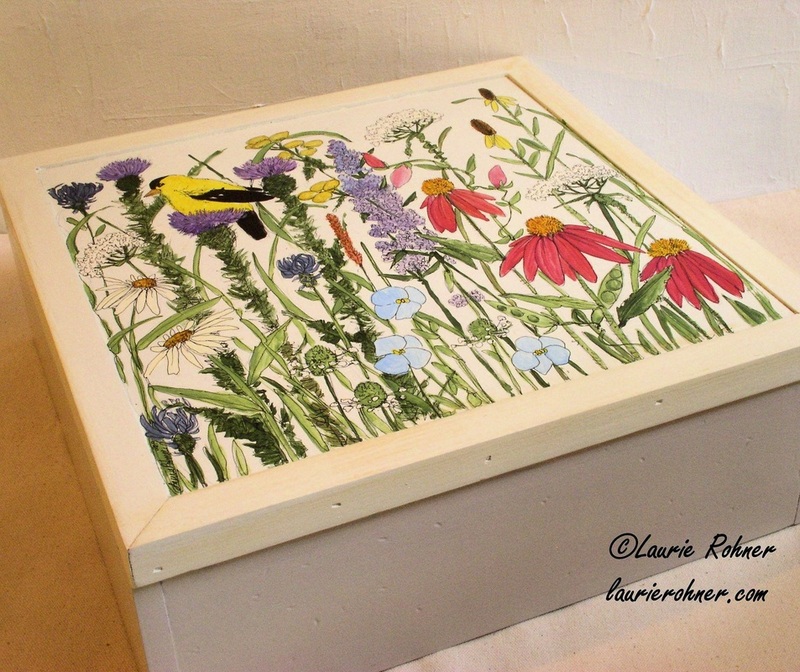 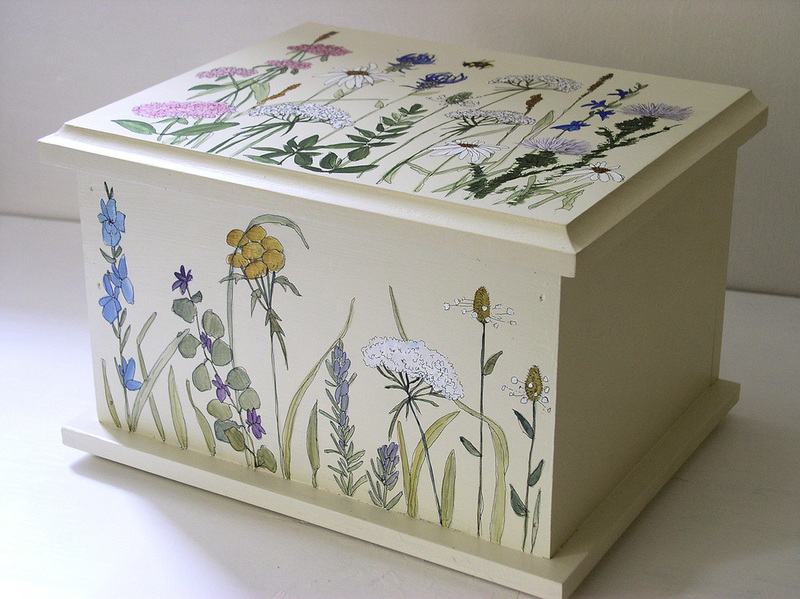 Painted Keepsake Nature Boxes, Painted Bowls, Totes, Planters are one of a kind painted furniture infused with the energy of natures wildlife, garden flowers, woodland wildflowers and birds. 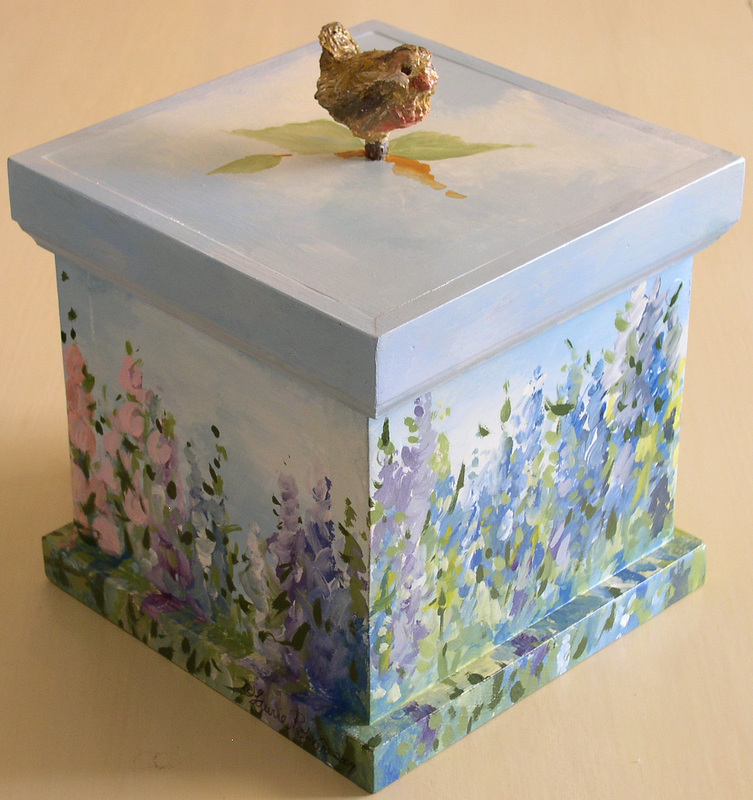 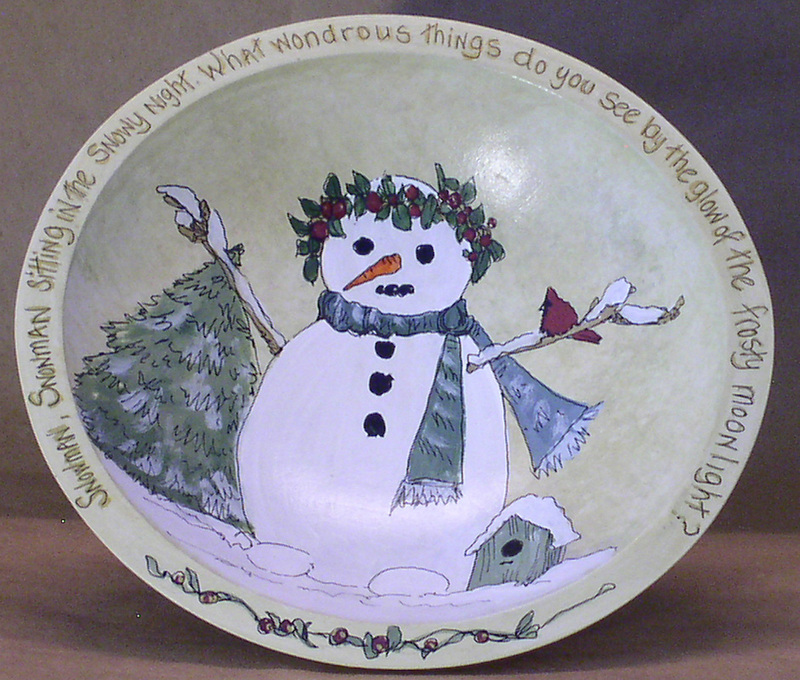 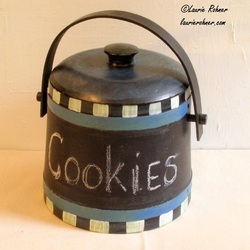 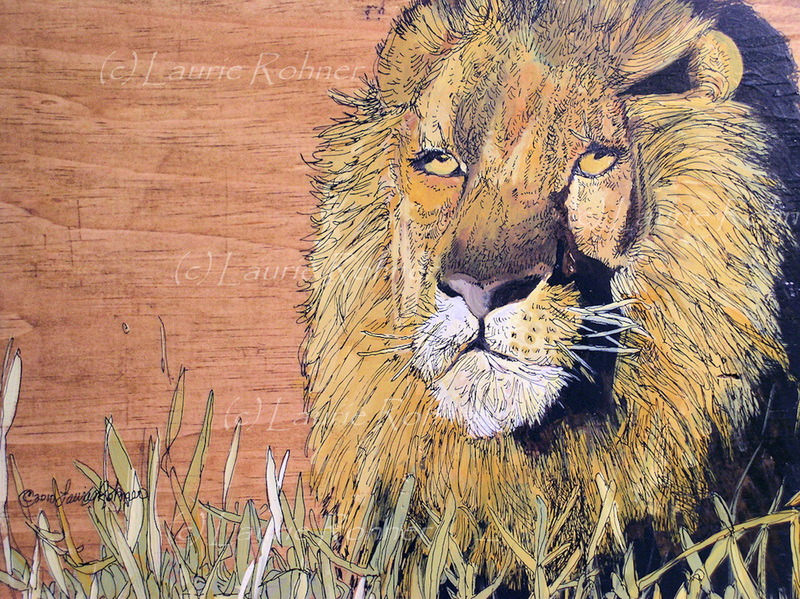 Custom painted by Laurie Rohner. 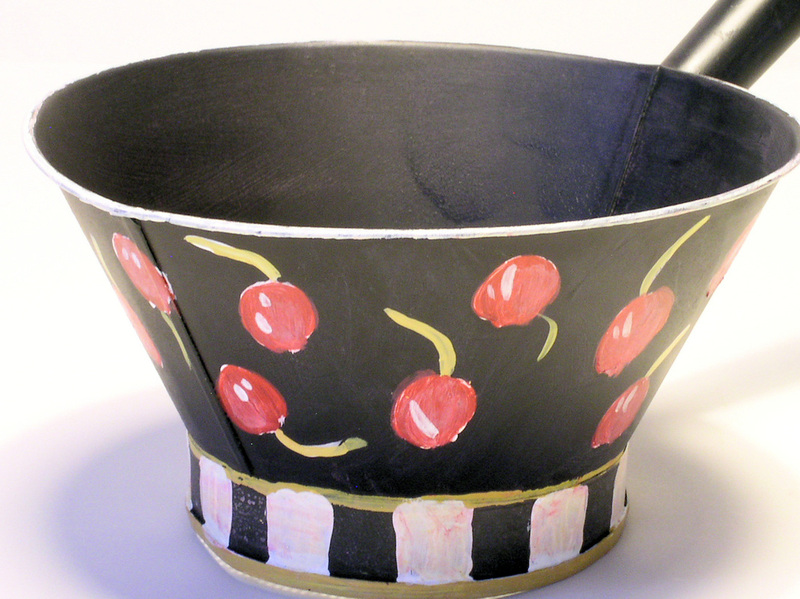 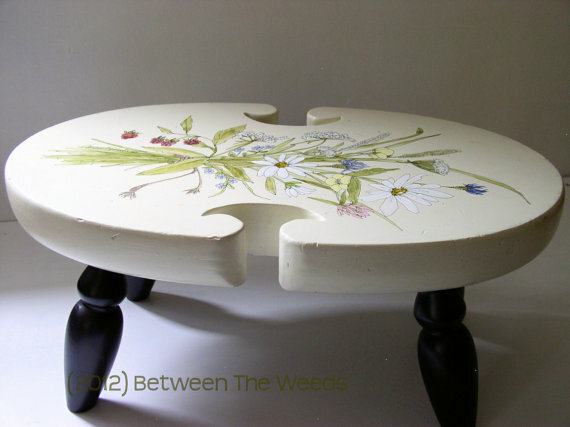 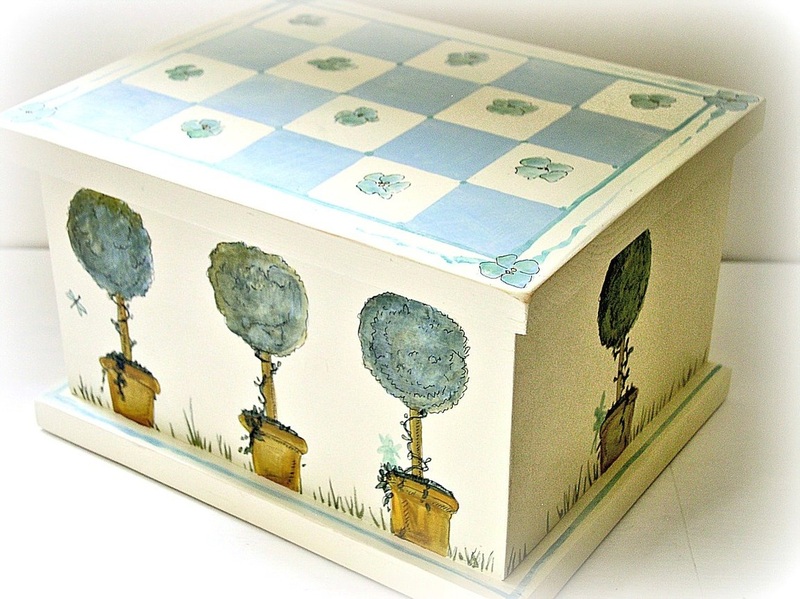 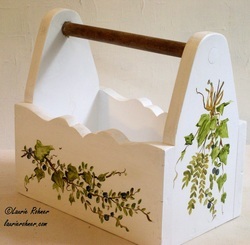 Painted Furniture, Nature Boxes, Bowls and Painted cottage chic farmhouse garden and home decor. 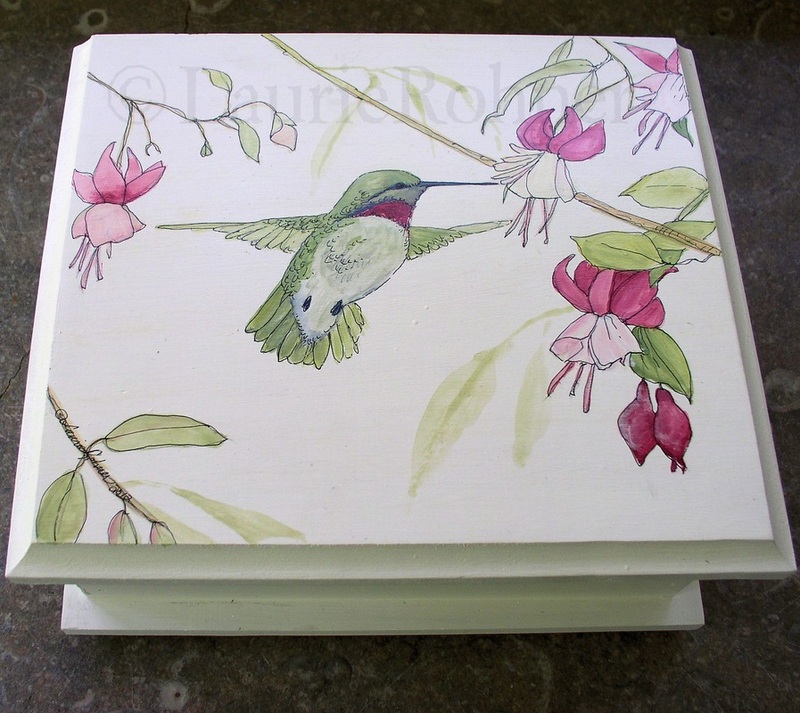 Click image to buy. 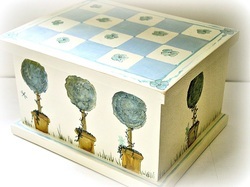 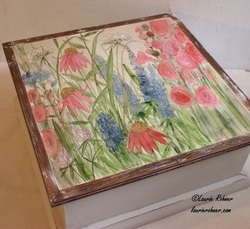 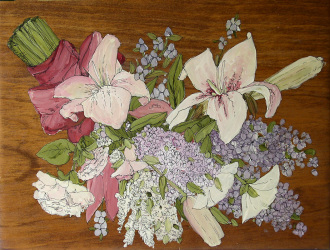 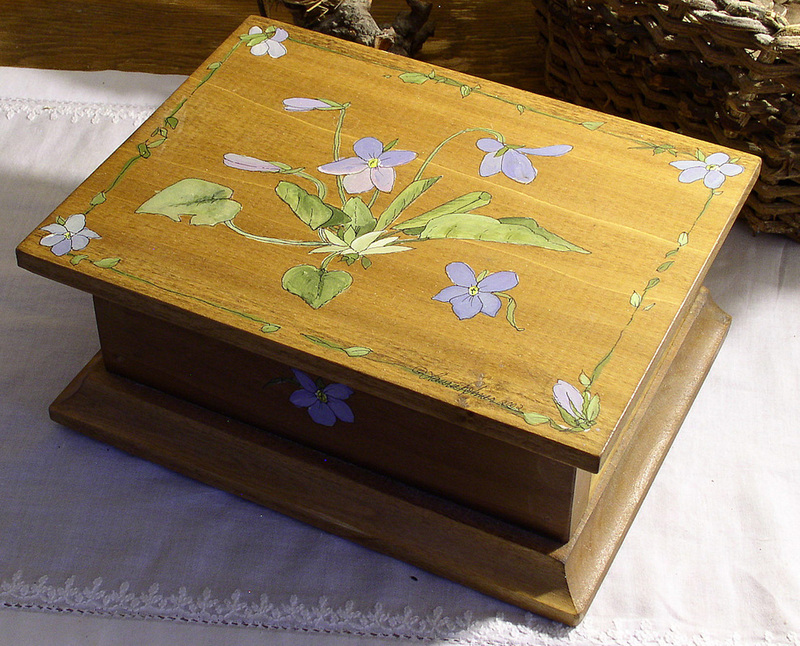 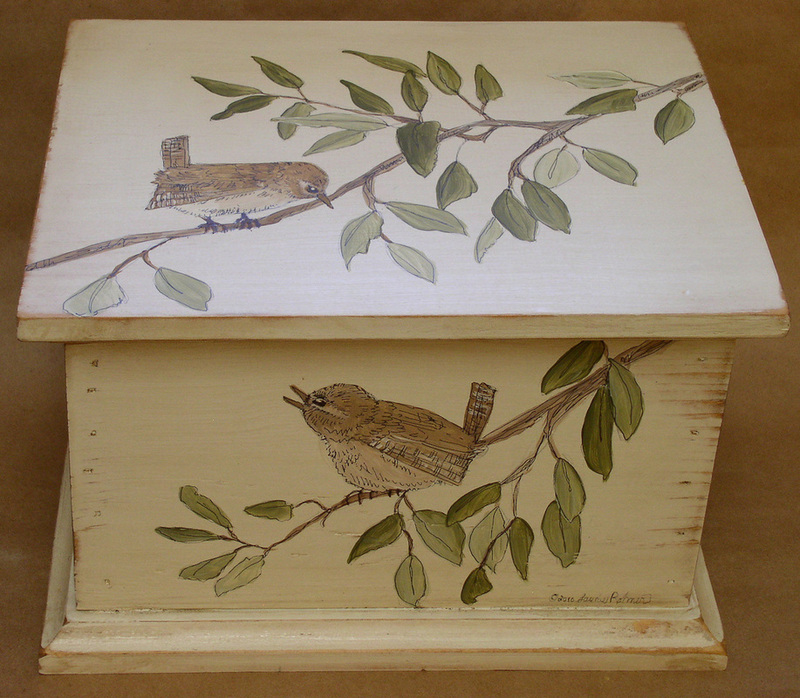 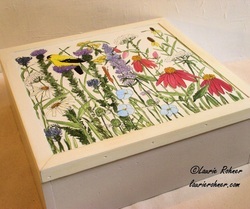 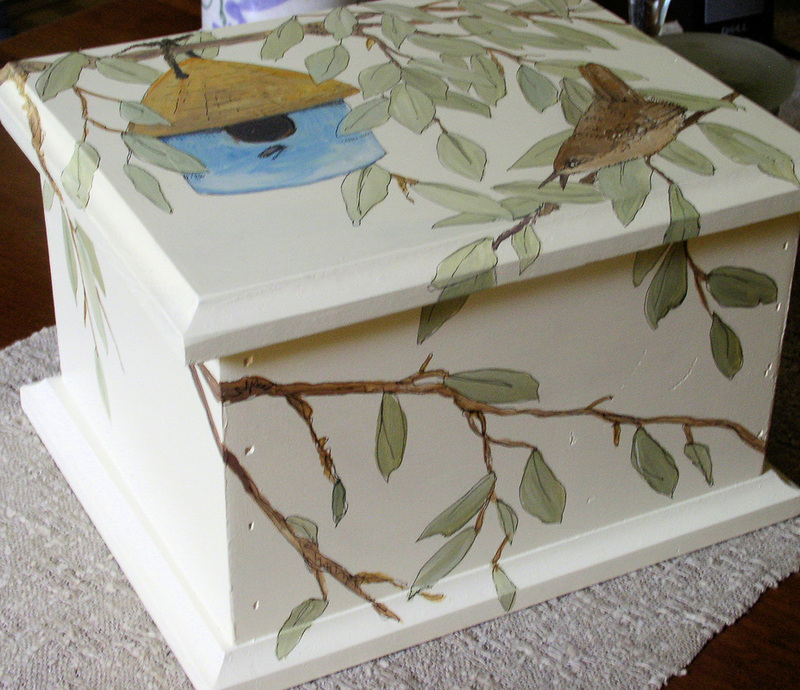 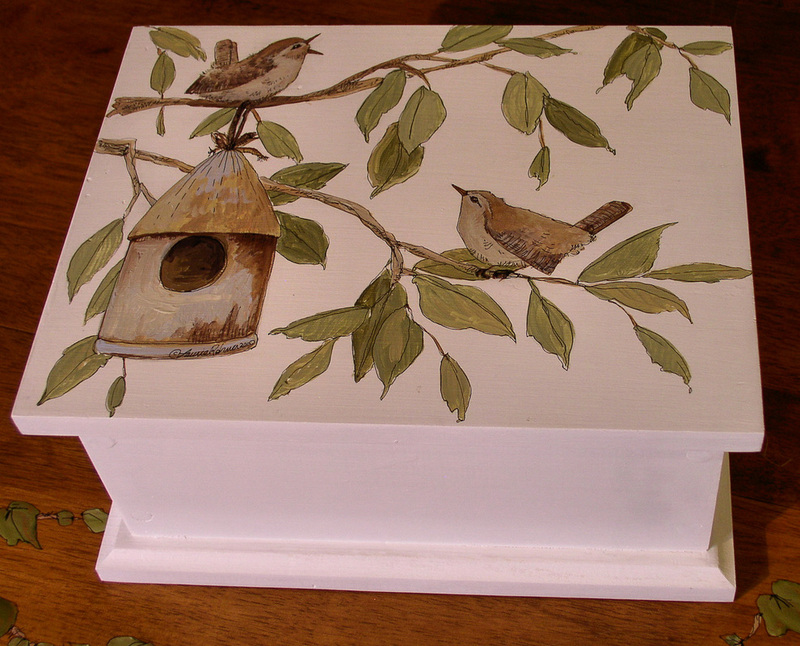 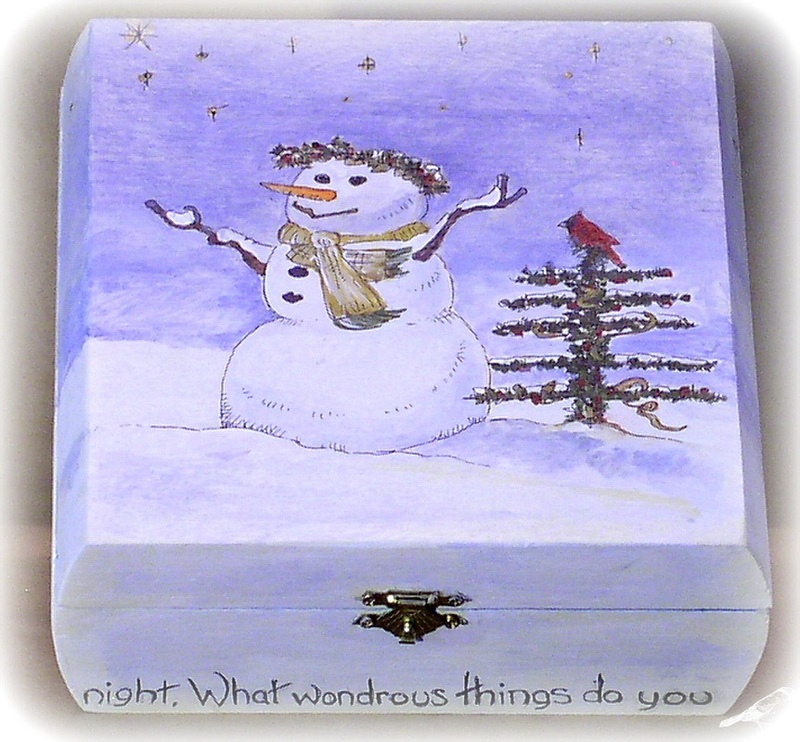 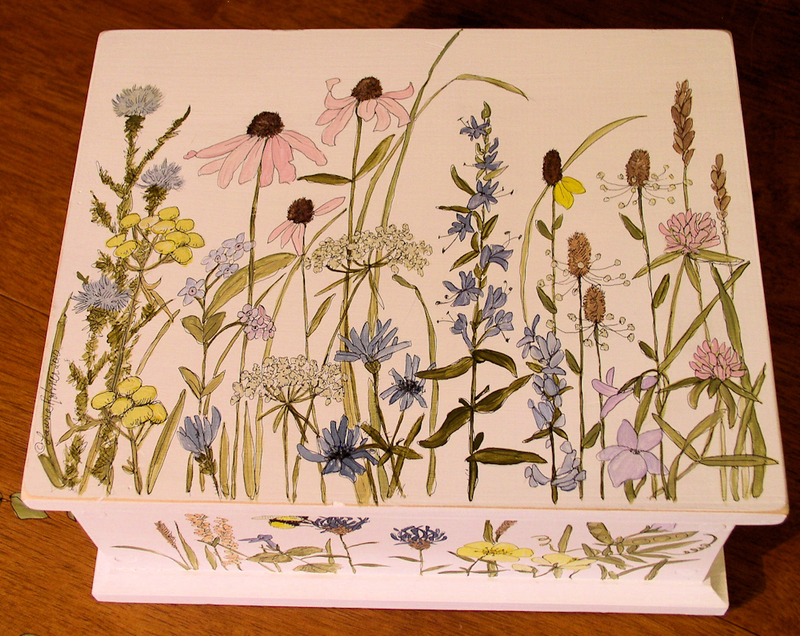 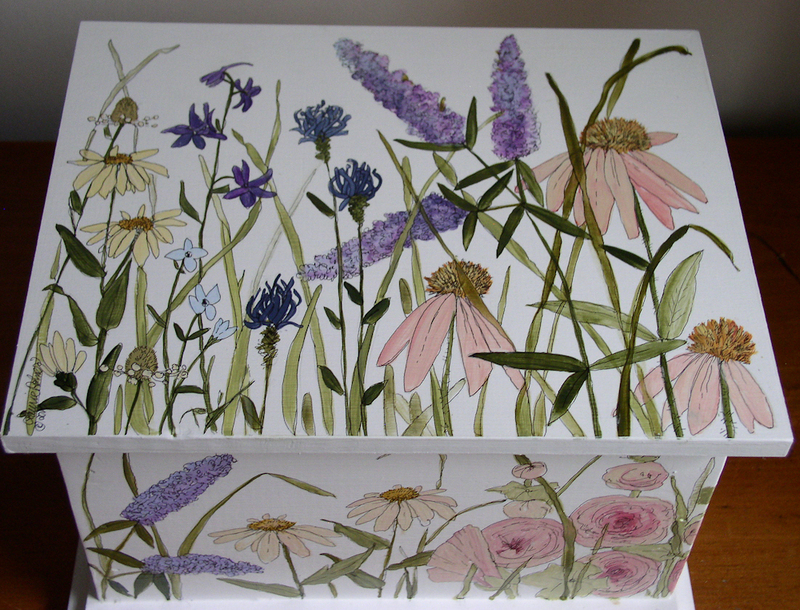 Some of my sold cottage painted furniture nature boxes and home decor.